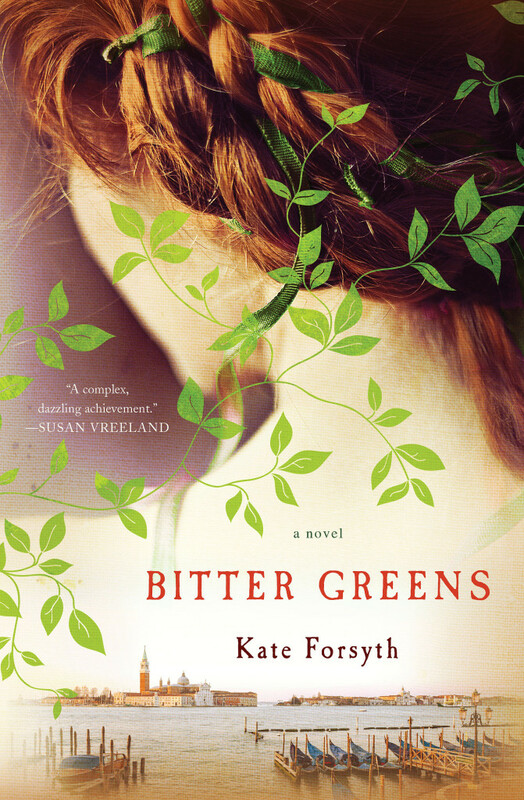 Please join Kate Forsyth on her Blog Tour with HF Virtual Book Tours for the US release of Bitter Greens, from September 15 – October 17. Bitter Greens is a lush and sweeping saga of sorts. You will note here that I am very careful not to refer to it as a story or a tale. That would be far from the case here. Bitter Greens could better be described as the interweaving of three tales, a meeting of the fanciful and the historical, and a fine example of panoramic storytelling. Nods of appreciation must be given to the stories of Margherita and Selena. This is truly where the greatest appeal of the novel lies. The heart breaking rendering of Rapunzel found here, is simply marvelous. 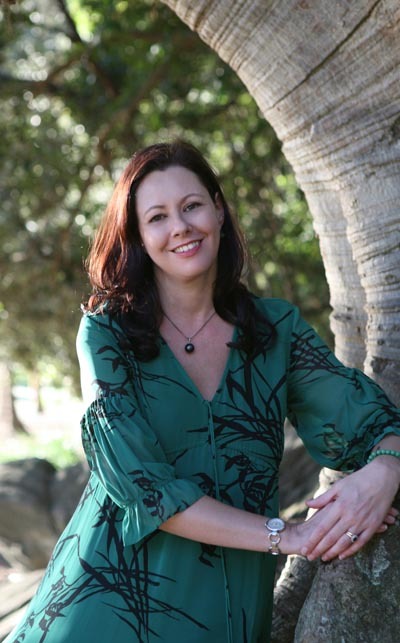 Not only are readers allowed to know the trials and tribulations of the heroine of this tale, but we are also allowed a rare peek at the motivations of its villain. The one weak spot in this great read came in the form of narrator Charlotte Rose. Though her character does provide a great deal of history within the read, her story lacked thew sparkle and verve found in the other two. She seems to set the stage as it were, for the grander players in the drama; rather than to carry off a drama all her own. It must also be said that this is quite a long novel, spanning a great many years in French history. As such there is a tendency toward meandering in the plot. There are also a great many time jumps, making this a read that is best read in long and uninterrupted stretches of time. 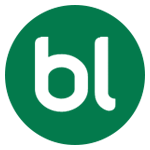 Bitter Greens is a fanciful book for the serious reader. 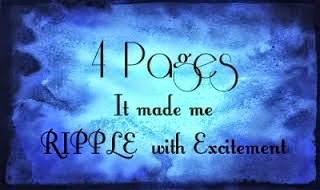 It is a book that will surprise, delight, and provoke. A true classic in the making.